Swedish charter airline Novair, has taken delivery of its first A321neo on lease from Air Lease Corporation (ALC). The A321neo will join Novair’s existing Airbus fleet of two A320 Family aircraft. The aircraft is equipped with comfortable 18 inch wide seats in a single class 221 passenger layout. 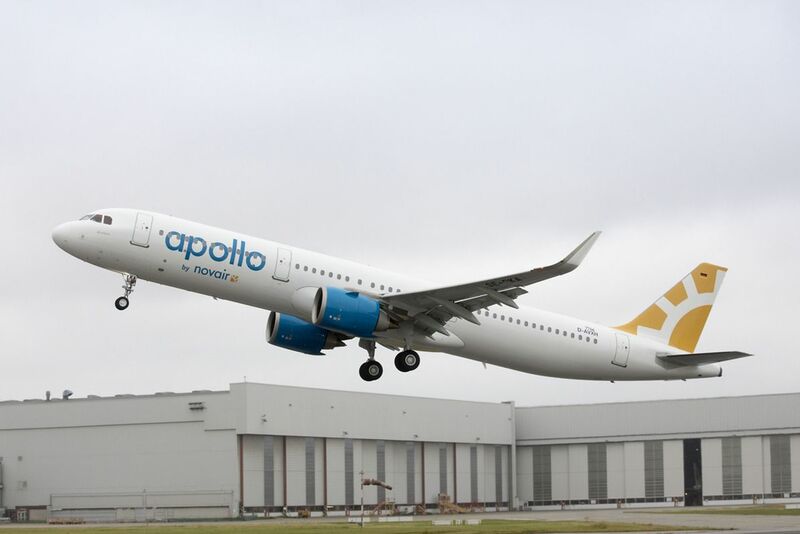 Powered by CFM LEAP-1A engines, the A321neo will be based in Stockholm and operate charter flights from Sweden, Denmark and Norway to destinations in southern Europe and Egypt. The A320neo Family incorporates the very latest technologies including new generation engines and Sharklets, which together deliver at least 15 percent fuel savings at delivery and 20 percent by 2020 as well as 50 percent noise reduction. With more than 5,000 orders received from 92 customers since its launch in 2010, the A320neo Family has captured some 60 percent share of the market.